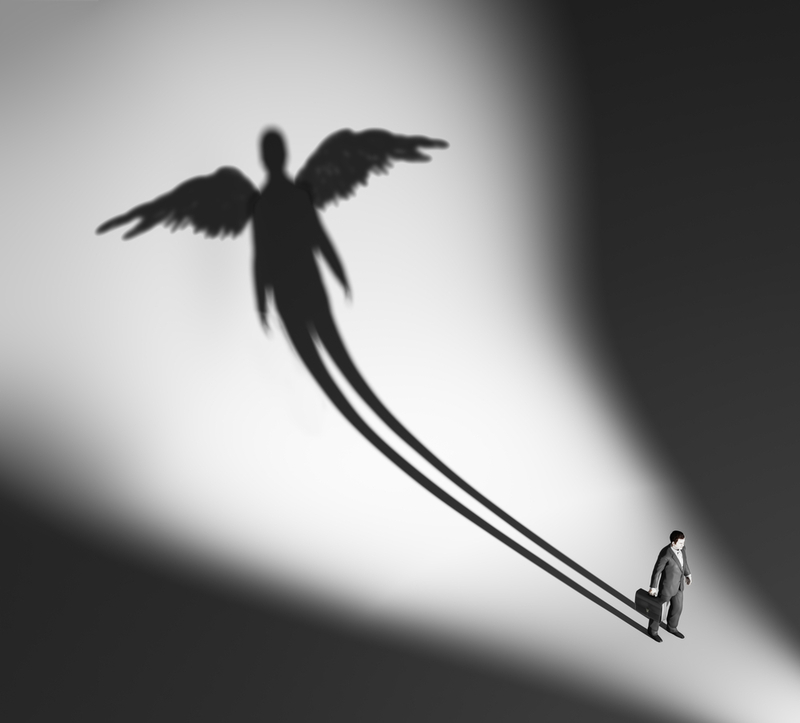 What questions will an angel investor ask you? Be prepared. Are you planning to pitch your business to angel investors, and want to be prepared for their questions? Maybe you are working on a pitch presentation, and need a tool to help you create your pitch deck. This week on Bplans, we covered these topics as well as many more—like how to increase your blog readership beyond just your parents (they love it, we promise—but that’s not effective marketing). Have a question about your business? Share with us in the comments below and we’ll try to answer it for you on Bplans. Do you want to create returning customers and recurring revenue? Entrepreneur Robbie Kellman Baxter shares her secrets to developing a “membership economy” for your business. Hint: You don’t need to be a subscription-based business to take advantage of it. We share an excerpt from her book, plus a chance to win a copy free! Are you prepared to be grilled by angel investors? Palo Alto Software founder and angel investor Tim Berry shares common questions that angels may ask you during your pitch, and offers advice on handling these questions. Business incubators can be a great place for a fledgeling business to grow and prepare for the real world. We spoke with Joe Maruschak, co-founder of Eugene, Oregon based business incubator Fertilab Thinkubator. If you are interested in the incubation process for your business, check out Joe’s advice. Are you looking to create a unique, slick-looking pitch deck, but don’t know where to start? Check out our pitch deck directory. We review several of the most popular pitch deck tools, and discuss the pros and cons of each. Whether you’re after a one-of-a-kind look, a simple and easy to use program, or inspiration from other successful pitch decks, you’re sure to find a tool that suits your needs. It’s easy to gauge the efficacy of your online ads, but offline advertising can be harder to track. How do you know if your billboard or commercial is bringing in customers? We asked members of the Young Entrepreneurs Council their advice on how to track your offline ads and make them more effective. Everyone will tell you that blogging is a great, cost effective way to market your business. But what if your only blog readers are the people you know personally? We discuss ways to build your blog traffic and track your progress, so that you can turn your blog into great marketing tool—and not just for your relatives. What questions did you get from angel investors? How have you tracked your offline advertisements? Share your experiences in the comments below.